Use our easy MLS search to find homes in a specific village below. Alden Bridge is located in the north section of The Woodlands. It is an attractive area that is quickly growing as more people are realizing the benefits of living in a well planned community. 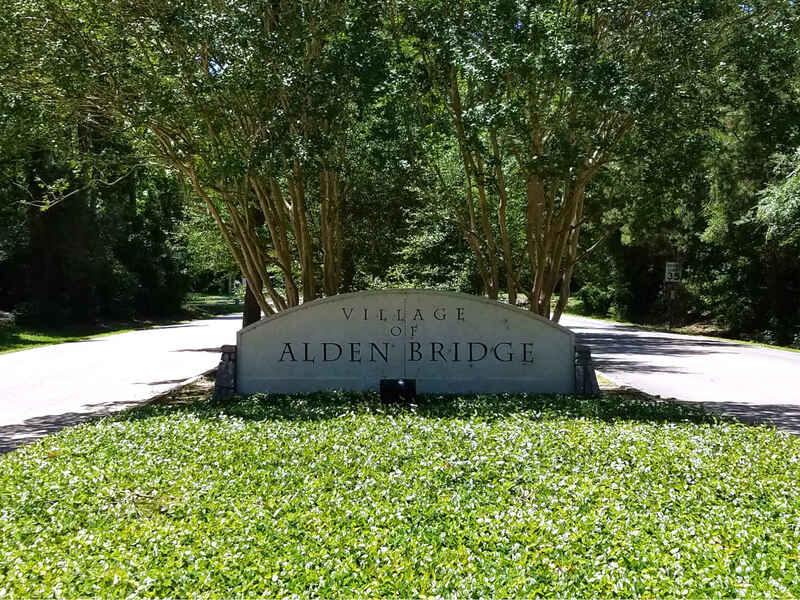 Home prices in Alden Bridge start around $350,000. The estimated tax rate is 2.4%. There is always something to do in town, and each Village has something unique to offer! Welcome to the Gorgeous Carlton Woods Subdivision in The Woodlands! Built around the beautifully planned, Jack Nicklaus Signature golf course, Carlton Woods is one of The Woodlands’ most prestigious areas. Home prices start around $900,000 and estimated tax rates are at 2.4%. 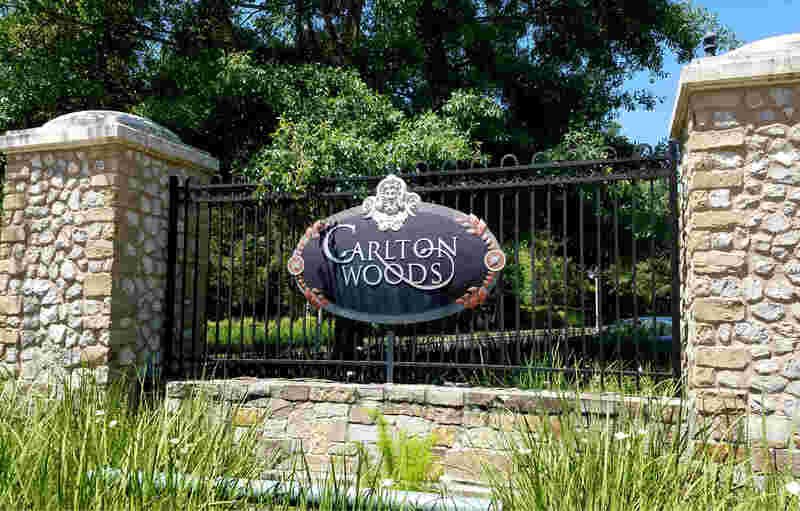 Browse our list of available properties to find your next luxury house or vacation getaway in Carlton Woods. Search all of the available homes for sale in the Village of Cochran's Crossing, located in the heart of The Woodlands. 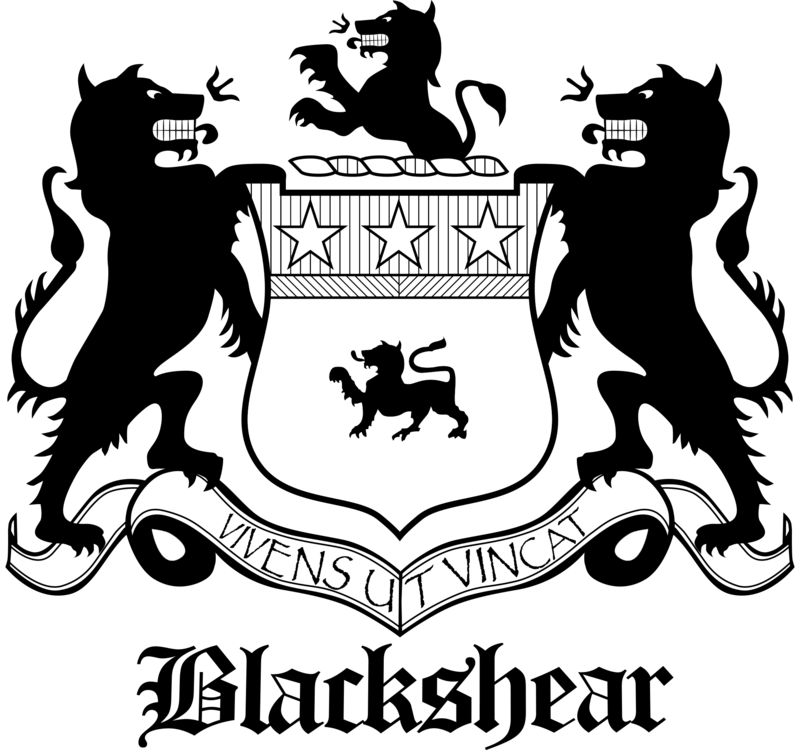 For those with an athletic lifestyle, be sure to check out Bear Branch Sportsfields. Cochran's Crossing was one of the first Villages built in The Woodlands. Houses start around $250,000 and the estimated tax rate is 2.4%. College Park is located in the Northeast part of The Woodlands along I-45. You'll find three residential subdivisions in The Village of College Park. These neighborhoods include Harper's Landing, Grogan's Forest, and Windsor Hills. Homes start at $200,000 with tax rates varying between 2.25% and 2.5%. The Village of Creekside Park is located in the south section of the The Woodlands Township. This village is beautiful, and many homes back up to the George Mitchell Nature Preserve that borders the north side of the village. Home prices start around $250,000 and the estimated tax rate is at 2.82%. The Village of Creekside Park also houses the prestigious Carlton Woods Creekside community. This community was built around the Tom Fazio Championship golf course. Luxury estates in Carlton Woods Creekside start around $900,000. A part of The Woodlands Town Center, East Shore is located right off of the east shore of Lake Woodlands. Homes with lake front views in The Woodlands are spectacular. Residents of East Shore enjoy a short walk or bike ride to shopping and fine dining in the downtown Woodlands Town Center. House prices start at $600,000 and the estimated tax rate is between 2.24% and 2.35%. The Village of Grogan's Mill is located right off of I-45 and the Woodlands Parkway. It is a scenic neighborhood located at the front of The Woodlands, just minutes away from Market Street, the Cynthia Woods Mitchell Pavilion, and The Waterway. Home prices in The Village of Grogan’s Mill start around $200,000 and the estimated tax rate is between 2.2% and 2.3%. The Village of Indian Springs is bordered by the George Mitchell Nature Preserve to the south, and Woodlands Parkway to the north. This village spans the length of Flintridge Dr. Residents enjoy easy access to a number of small parks, as well as the George Mitchell Nature Trails. Real estate prices start at $200,000 and the estimated tax rate is 2.35%. Homes in the Village of Panther Creek are located across Lake Woodlands from the Town Center and are some of the largest and most beautiful homes in all of The Woodlands. With this village bordering the west side of Lake Woodlands, many of these homes have highly desired waterfront views in The Woodlands Tx. Prices for homes start at $200,000 and estimated tax rates are between 2.26% and 2.33%. The Village of Sterling Ridge is located on the west side of The Woodlands. In this village you'll find the coveted community of Carlton Woods along with several parks, bike paths, and jogging trails. There is no shortage of luxury homes and large estates in this beautiful Village. Property prices start at $250,000 and the estimated tax rate is 2.39%. Homes in The Woodlands Town Center are located along the east shore of Lake Woodlands in a community known as East Shore. Many of these waterfront homes in The Woodlands Tx. have beautiful lake views to enjoy while sitting on the terrace. The Town Center itself hosts the entertainment scene in the downtown area of The Woodlands. You'll find retails stores to provide you with name brand shopping opportunities, fine dining restaurants for an evening dinner, and entertainment by catching a show at the Cynthia Woods Mitchell Pavilion. Enjoy a relaxing walk along The Waterway, or grab a coffee and peruse the small specialty shops on Market Street.